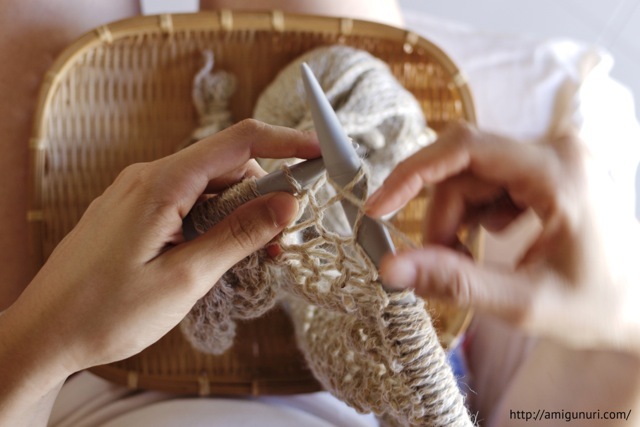 Here’m knitting one of my favorite blankets, ‘Tweed’. 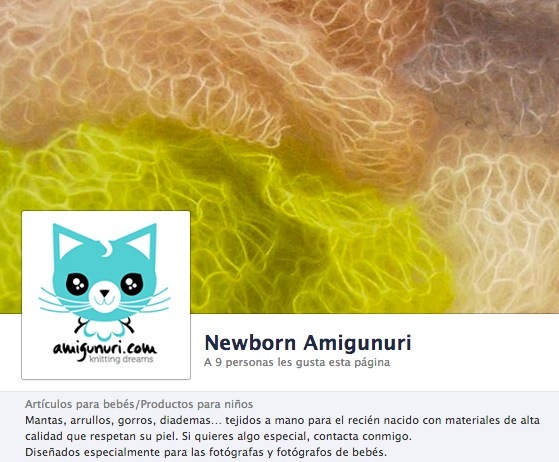 Newborn amigunuri side is on Facebook. You can follow me. I’ll share with you news and curiosities from the amigunuri newborn world. 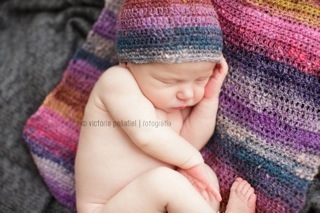 If you want a special gift handmade with high quality materials that respect the baby’s skin, I will knit it for you. Follow my page on Facebook and you can participate in special promotions… and be in the know of this amigunuri line. Welcome! Blankets, wraps, hats, headbands… handmade knits for the newborn, specially designed for newborns photographers. 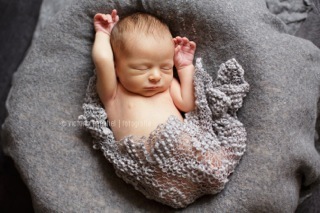 I use high quality materials because of their properties: The elasticity and softness of Merino wool, finesse and delicacy of mohair, elegance of silk… I hand knit the blankets and wraps to be versatile to use in various ways. 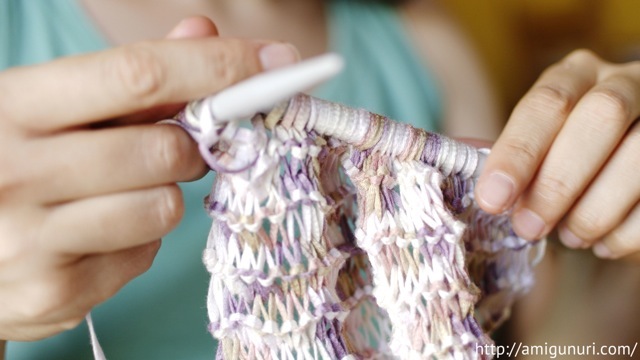 The pattern of some blankets is different on each side so it can be used like a wrap too. I am always looking for new textures and color compositions. If you do not find what you want in the shop, please contact me. I work also on request. You choose materials, colors and sizes. 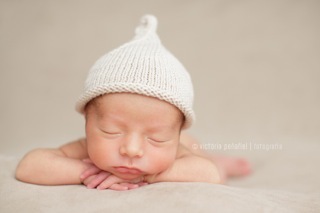 Thank you so much to Victoria Peñafiel for her beautiful photos of newborn wearing amigunuri’s props.